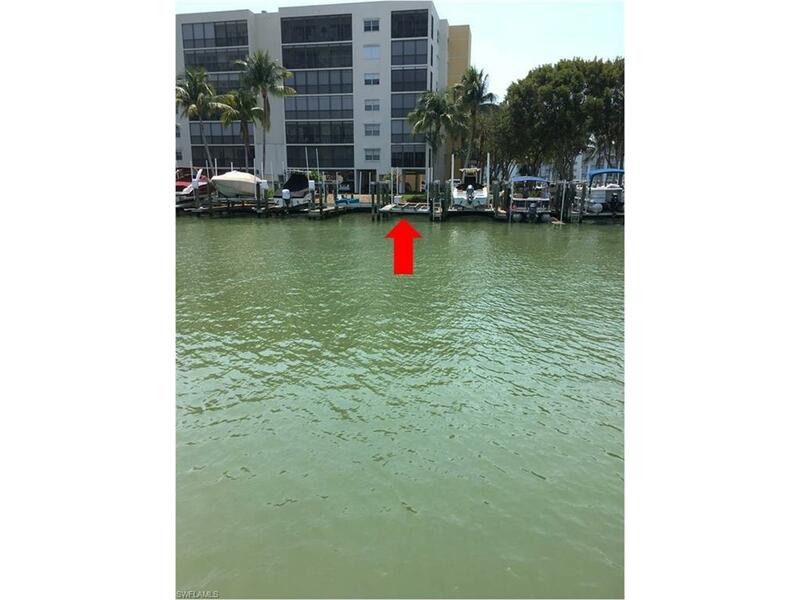 Great location to own a dock. 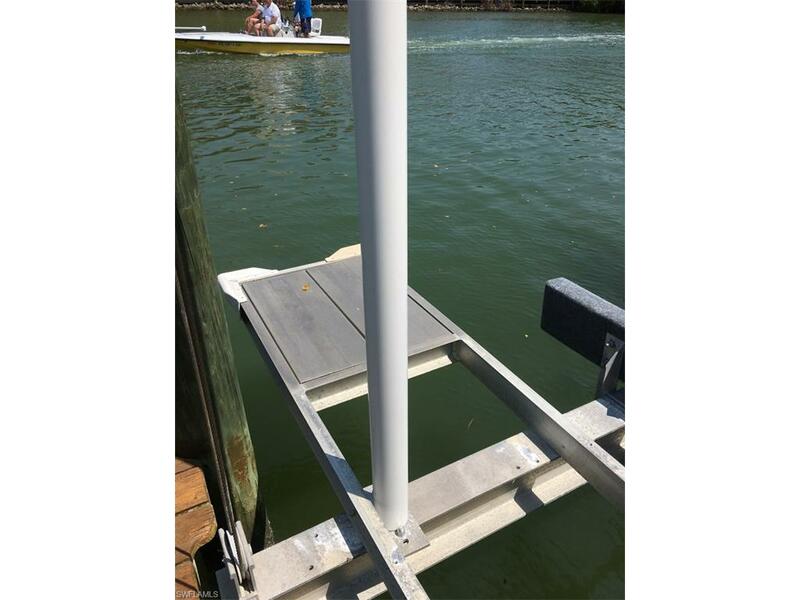 Boat Dock #70 is an all aluminum stainless steel construction 10,000 lb lift. It has a double wide walk board and has a stern service platform. 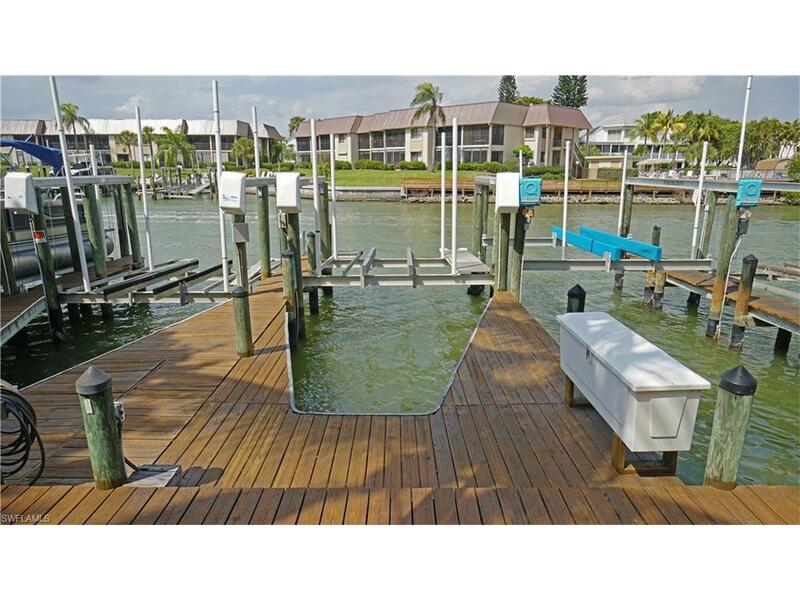 The dock is located in good water depth at the wide channel of the canal which makes docking the boat on the lift a dream. Lots of deck space; storage box is included. The Marina is minutes away. Only two miles to the Gulf of Mexico with no locks or bridges. 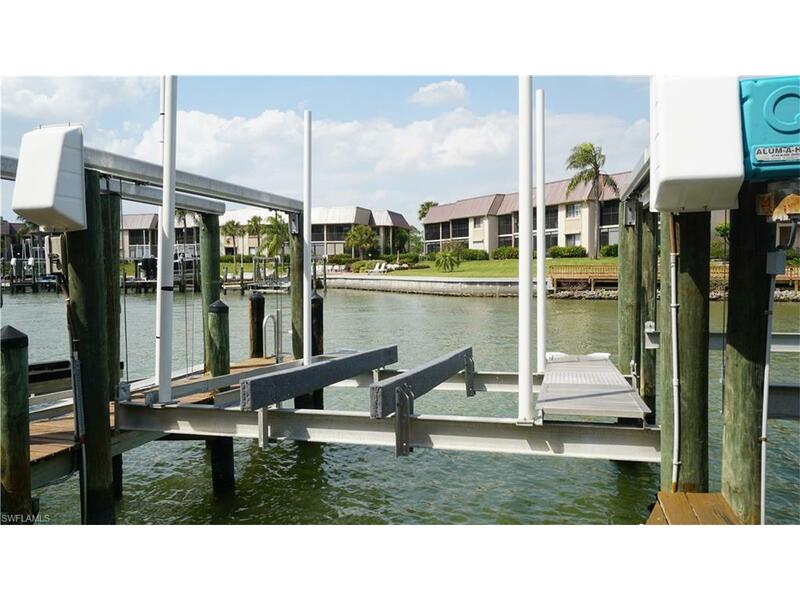 Owners are responsible for $200.00 semi-annual Hibiscus Pointe Boat Coop Maintenance fees which includes water and electric at dock.